I use multi-level and cross-national survey analysis and neurological experimental techniques to study social phenomena like ethno-racial inequalities, values, political action, social capital, and well-being. I study the social psychology of inter-group relationships with an innovative empirical approach that combines sociological multi-level survey analysis with neurological experimental techniques. 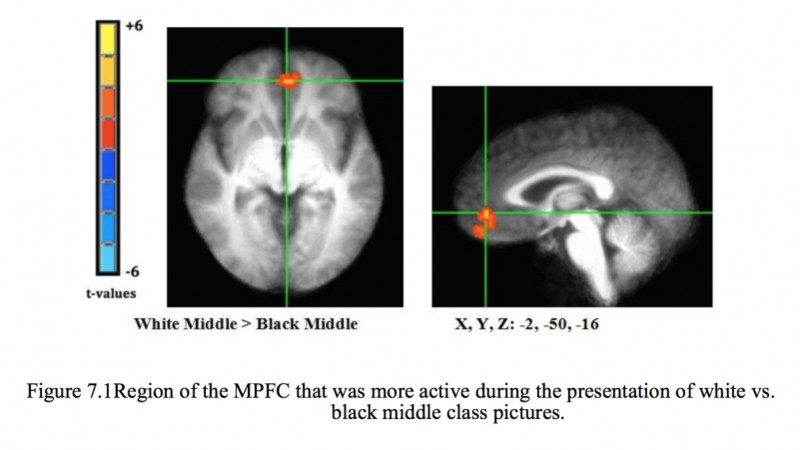 As a faculty at the UCR, I have extended my previous research investigating inter-racial conflict within national contexts combining functional Magnetic Resonance Imaging (fMRI) of the brain and psycho-physiological skin conductance measures into studying social and political conflict cross-culturally by collecting new fMRI and survey data from France, Turkey, US and South Korea. I serve as the international co-PI of a project awarded funding through a competitive grant program sponsored by the U.S. Department of Defense Minerva Initiative (2013). Combined with my other studies investigating large-scale opinion data, my research is able to shed light on some of the elusive mechanisms of group contentions and antagonisms such as implicit value priorities or social network dynamics.